We're always glad to hear from you! Feel free to give us a call or shoot us an email anytime. 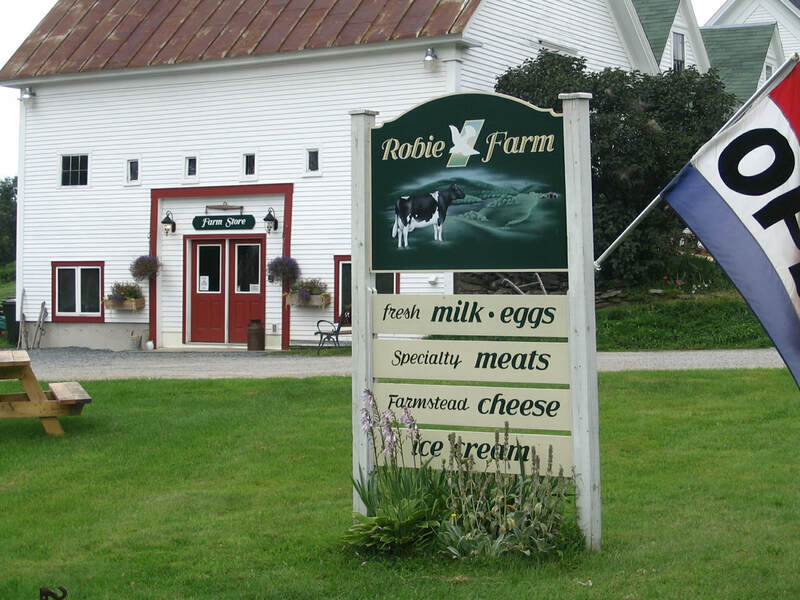 Come visit our farm store today! We're open seven​ days per week from 8 am to 8 pm every day.